The Vapor Trails Tour marked the first tour for the band in nearly six years after the band entered a hiatus due to personal tragedies in drummer Neil Peart’s life. The tour kicked off June 28, 2002 at the Meadows Music Center in Hartford, Connecticut and culminated in a three show stint in Brazil, the last night of which was recorded November 23, 2002 at Maracana Stadium in Rio de Janeiro. This resulted in the release of the triple CD and dual DVD Rush in Rio in October 2003. Rush played in front of some of the largest crowds of their career during this tour, the largest of which was a capacity of 60,000 in SÃ£o Paulo. 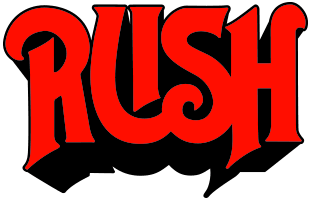 Incidentally, the show at Maracana Stadium represented the second largest attendance for a headlining Rush concert with 40,000 people.